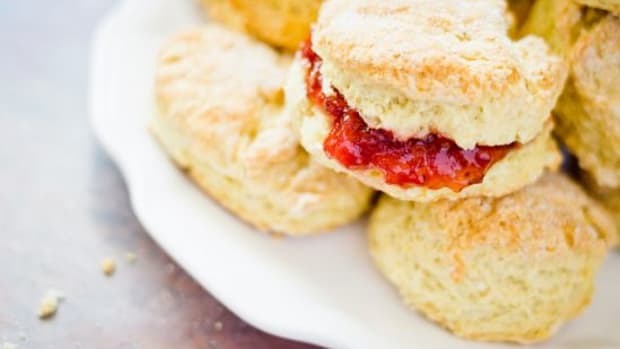 If you&apos;ve become bored with putting up plain jams and jellies, why not expand your repertoire—and your palate—a bit with some really unique taste combinations? 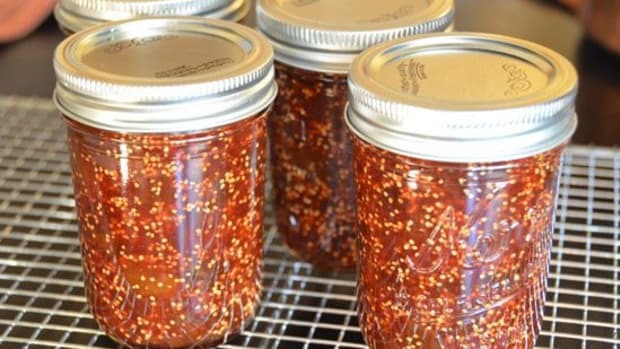 Check out these seven creative recipes for preserving the harvest. Why just go sweet when you could go savory? 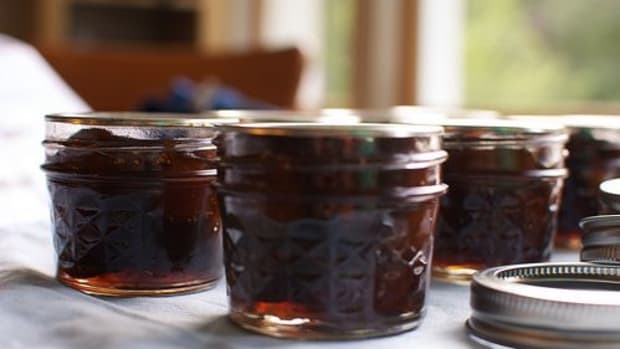 This recipe for onion jam from the Food Network calls for onions (of course) with red wine, honey and vinegar to create a complex condiment that goes great on sandwiches or with your favorite cheese. 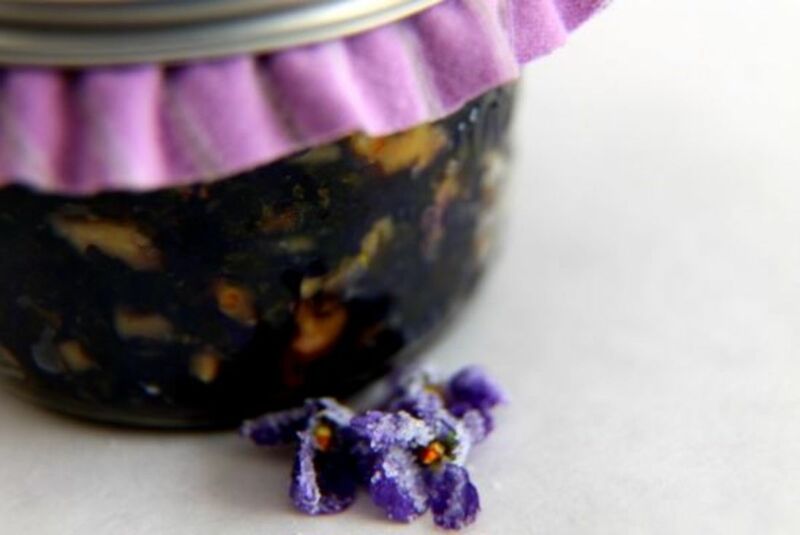 If you&apos;re lucky enough to live where you can pick violets, this recipe for violet walnut conserve (pictured above) is a completely unique treatment for the flavorful flowers. You could probably also adapt the recipe to work with other edible flowers. Your guests will feel like royalty when you serve this with cheese or dessert. Watermelon season is just about over, but if you can still get a nice one at your market, try making a batch of this watermelon jelly to extend the season well into the colder months. 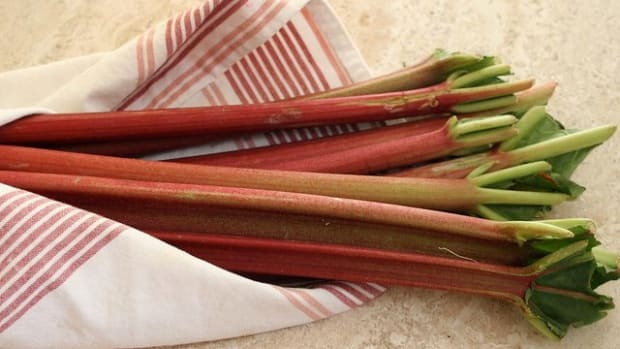 Imagine how amazing this would taste spread on a hot piece of toast in the middle of January—like a bite of summer. Yeah, I said it: bacon jam. This stuff could be crazy addictive. Got a bacon fan on your holiday gift list? Your shopping is done. You&apos;re welcome. 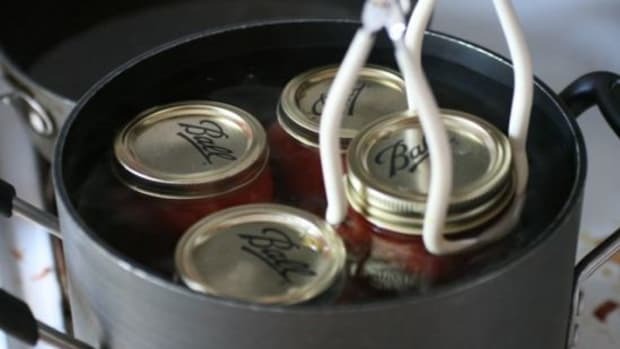 If you&apos;ve never tried making your own ketchup, you&apos;re missing out! 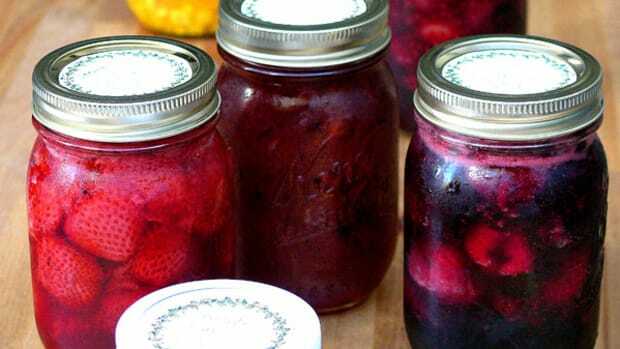 Whether you&apos;re blessed with wild plums or are just using some beauties from your farmer&apos;s market or grocery store, this recipe is a tasty twist on plain old Heinz. 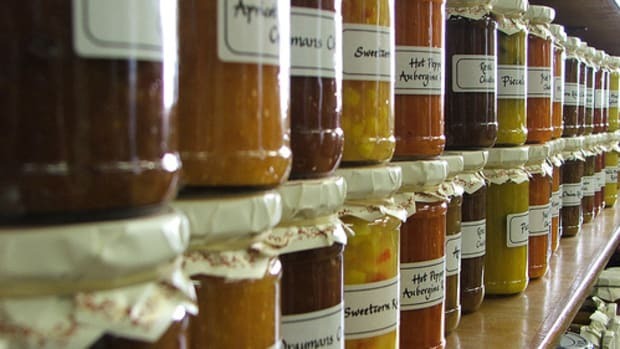 Once you&apos;ve put up your millionth jar of plain, ordinary jam, you might be ready to shake things up, try new flavors, experiment a bit. 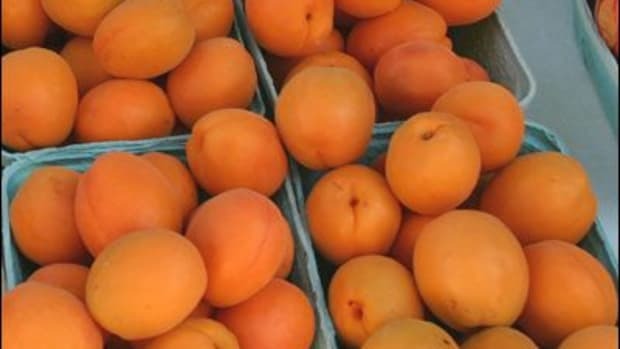 This recipe for apricot caper jam might just be the breath of fresh air you&apos;ve been searching for—the bright briny flavor of the capers pairs surprisingly well with the earthy sweetness of the apricots. You can follow Lacy at Laughing Lemon Pieand on Pinterest.